Below write up is by long time member Marcin, username Mcinek, many thanks! 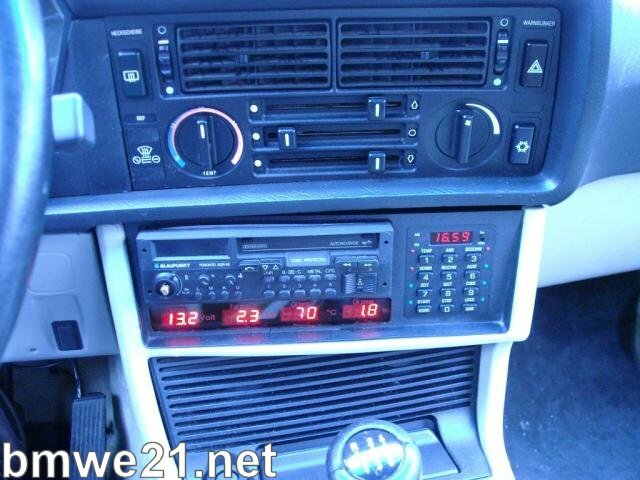 All original VDO, from the old series therefore matching style of E21 interior perfectly. I made a guide, maybe someone will use it in the future. 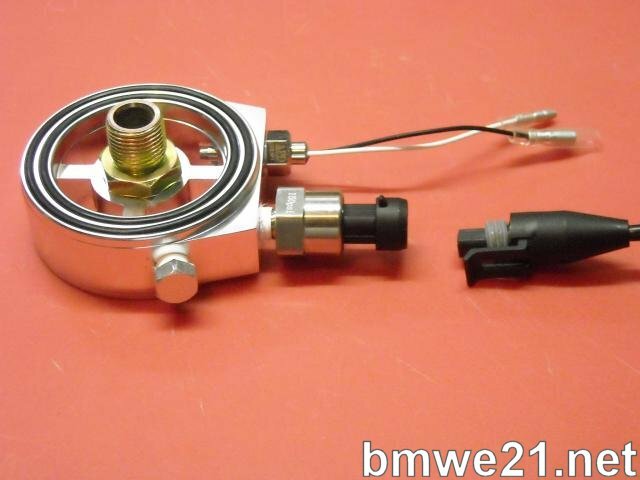 In order to make oil pressure and oil temperature gauges working you need proper senders. It is important, the senders are the same brand as the gauge, and of course the same scale and unit (eg VDO pressure sensor, the scale of 0-5, bar). 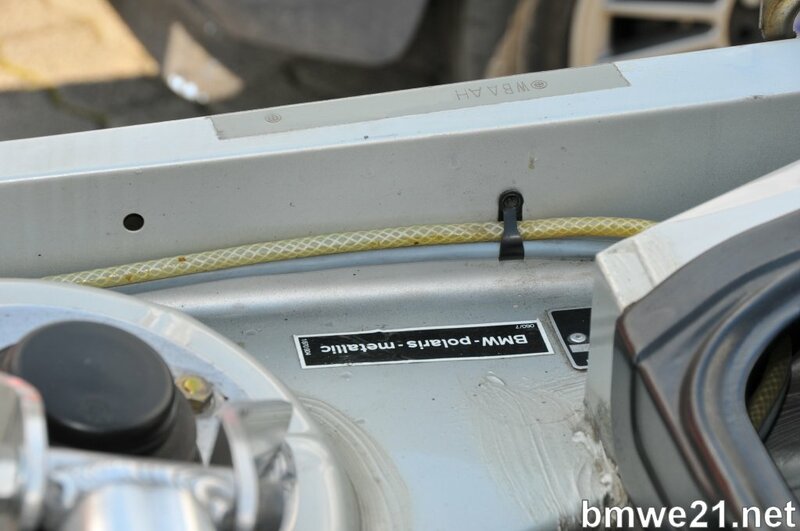 I left the original BMW pressure sender and used the Audi sender for the gauge only. 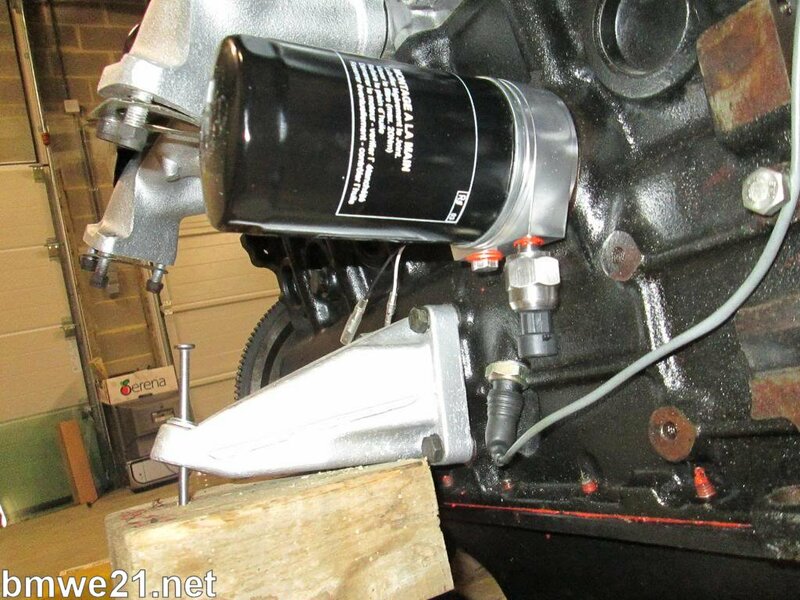 With the senders ready there’s always a question where to install them to the engine. 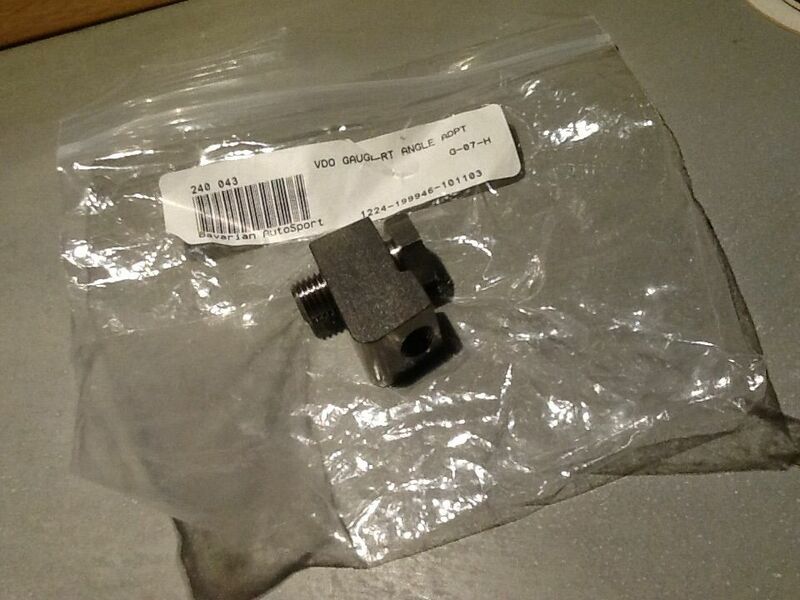 I bought a special adapter for the oil filter where I installed the senders to. The only thing I did to it was changing the color. Next step is preparing wires. 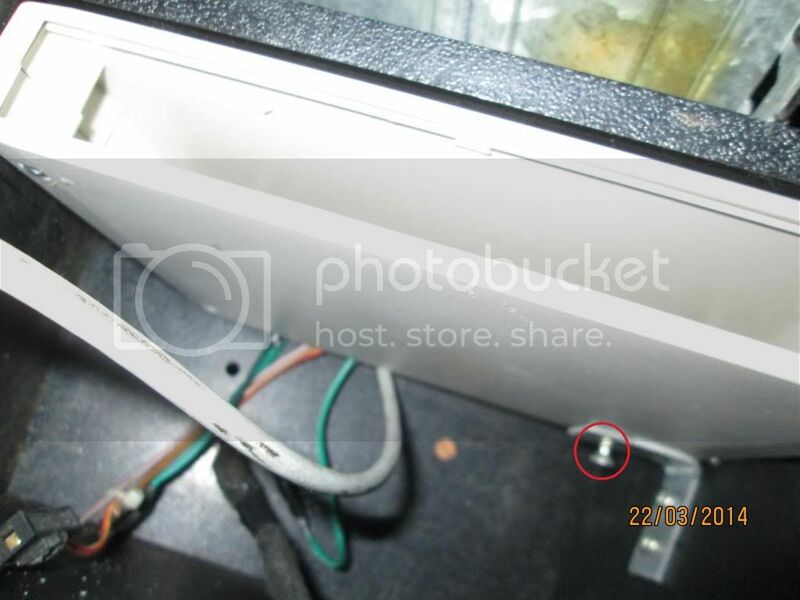 Every sender needs one wire to be connected to the gauge (each about 2 meters long). 1. 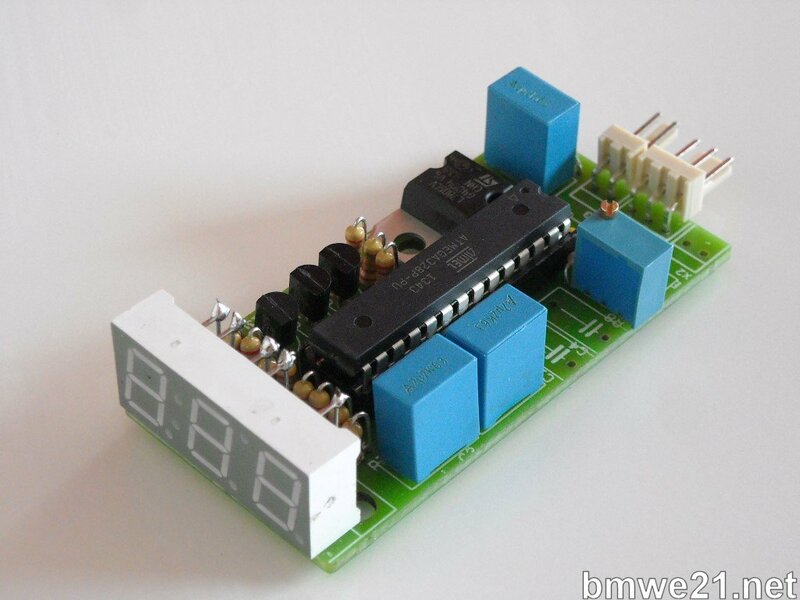 One wire for "Ground"
In voltmeter you use only two contacts "+" and "-". 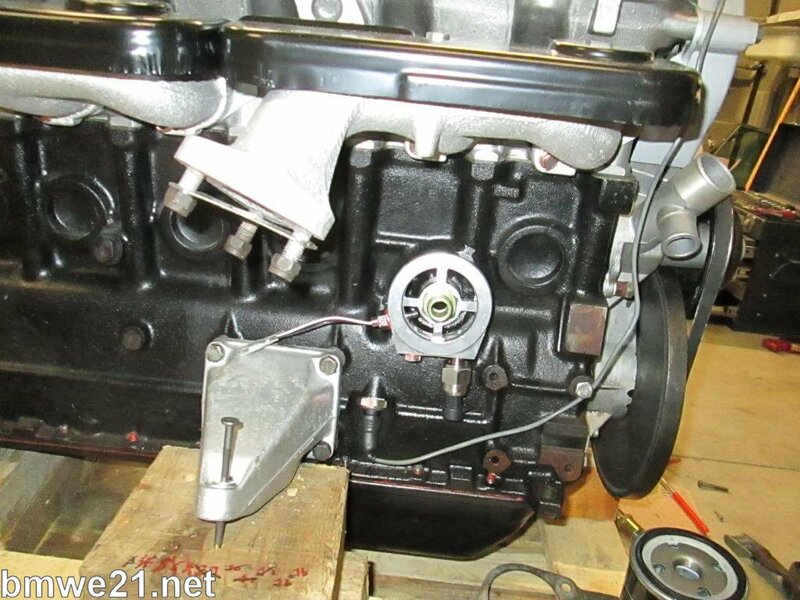 That’s how it looks in the engine compartment. 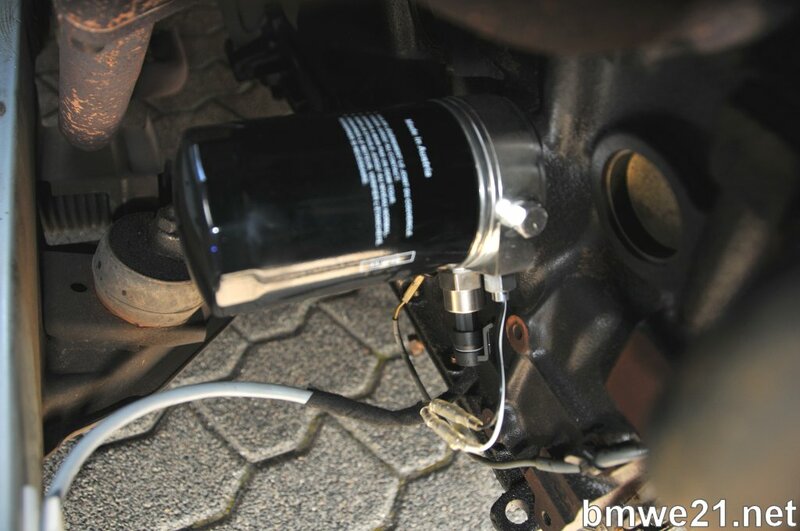 That's where I got the ground from for the oil filter adapter. And last, the „+” for gauges lights. White-blue cable from lights switch is best to connect the gauges lights to it because the lights dimming will also work on gauges. WARNING! It is crucial you don’t connect „+” to the oil pressure and oil temp. senders . If you do, most likely senders will brake down. 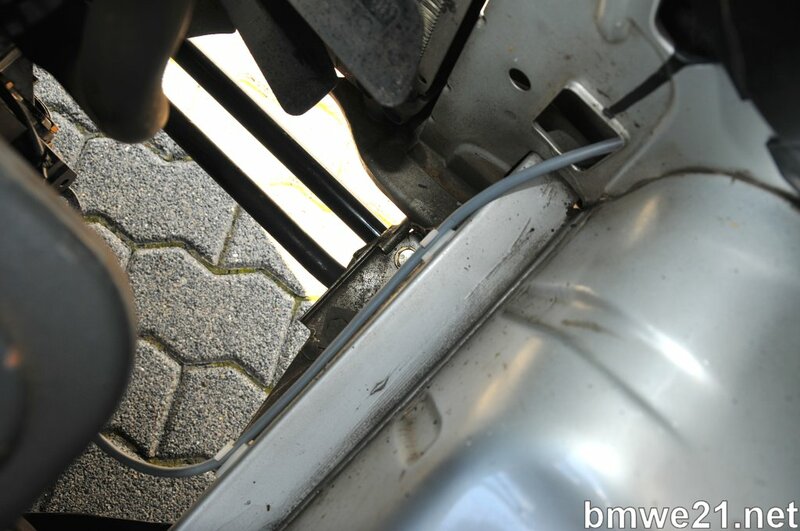 But before the gauges can go to the car there are still some modifications required for gauges. I took the gauges apart and painted the needles white and I painted the bulbs using red transparent paint. Now the gauges illumination matches the E21 factory illumination. 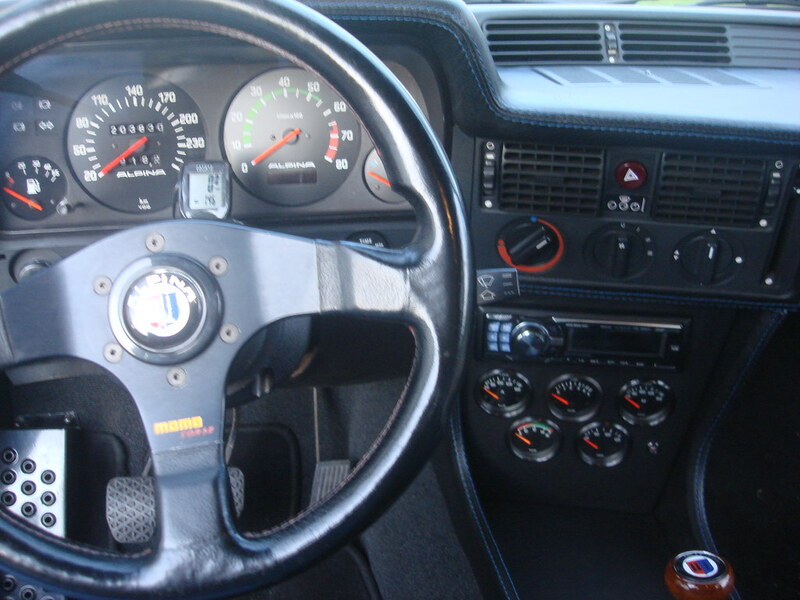 The last issue is where to install the gauges. 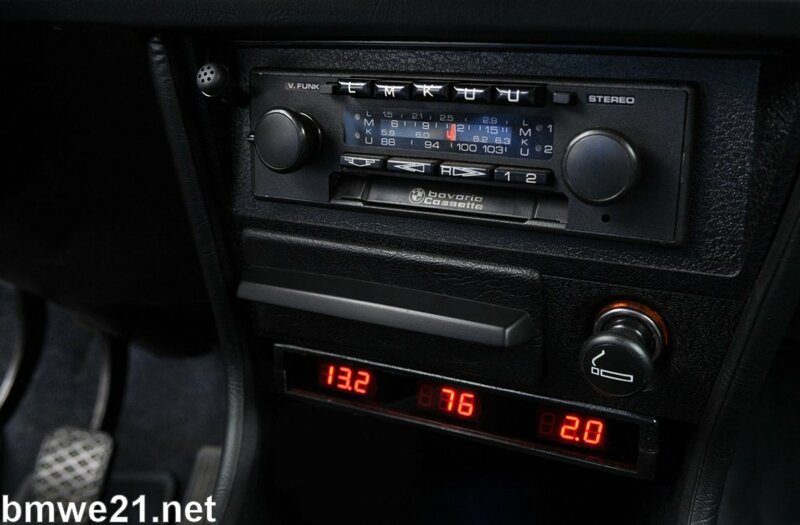 I decided to do it like BMW E21 tuners which is on top of the dashboard. Althought I didn’t buy one from the shelf gauge cluster. 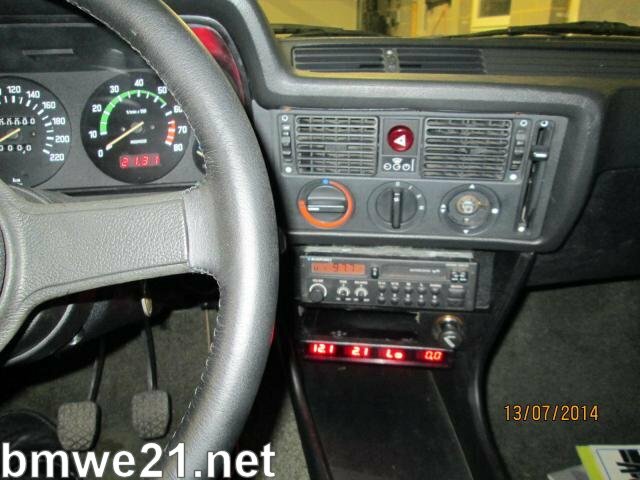 I built one myself using E21 dashboard so now the texture and the color of the gauge cluster match the dashboard perfectly. Here’s how it looks when finished. I’m very happy with the result. Wish we had RHD versions of the gauge pod available here! really good tech info on this post! as an alternative esp. 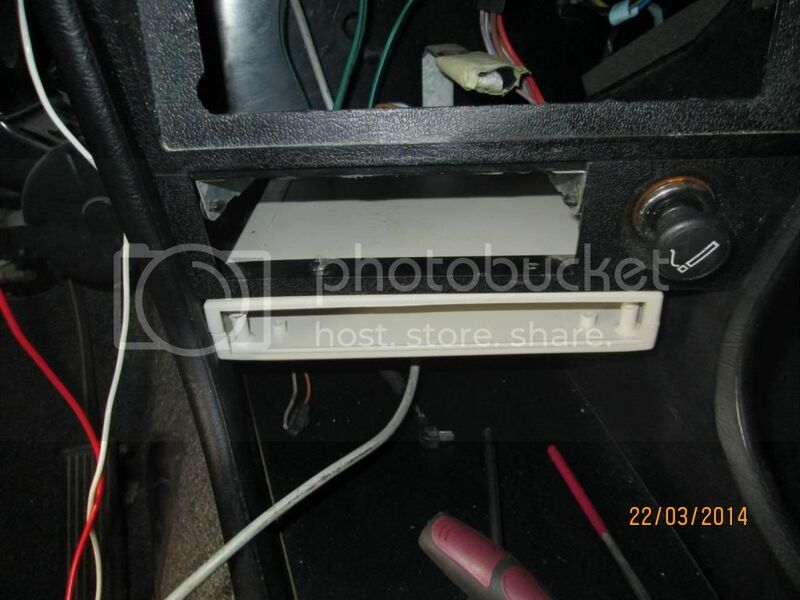 for RHD cars how about a panel below the radio like this (in a black leather covered surface)? This adapter (this metal "ring") where both oil senders (temp and pressure) are connected, is required, or there is any other alternative way to connect them? 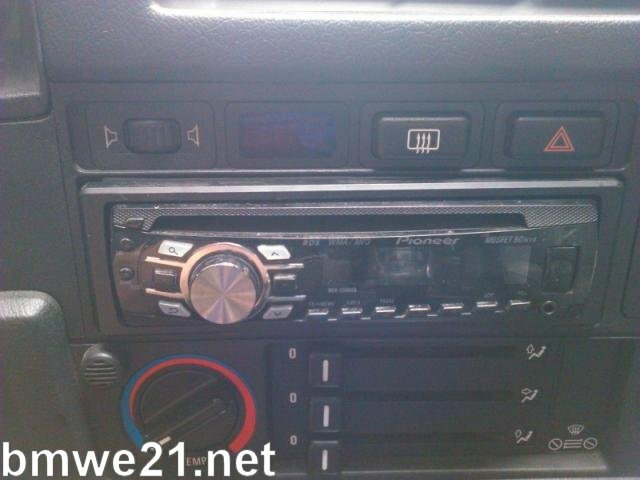 Our active forum member Remy pointed us toward a friend of him, Peter, who was doing some nice engineering with electronics, aiming for nice adds to youngtimer BMW's which of course started off with his own E24. The idea? Something compact and contemporary looking that would easily fit in, so it had to be smaller that the usual analog gauges of VDO and the likes. 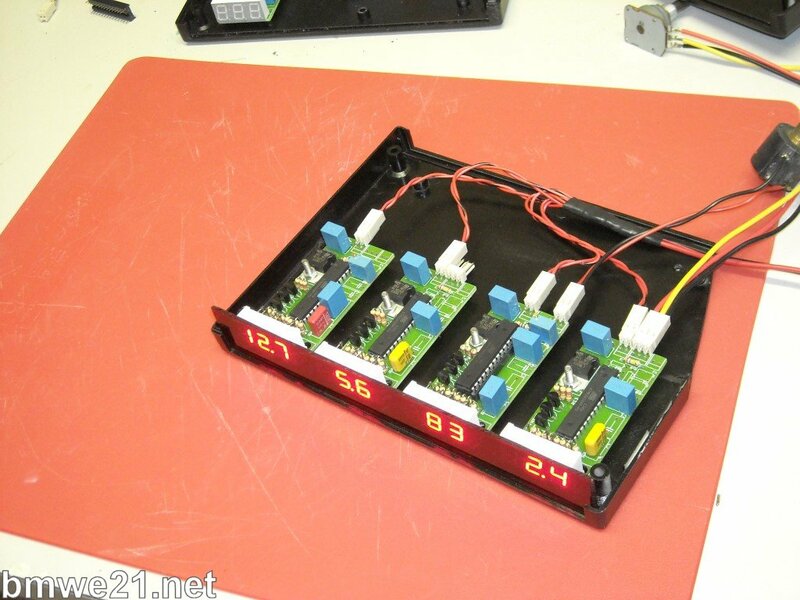 He came up with some great LED stuff that matches for example the LED's of the E21 digital clock. Most important stuff you'd like to add? Volts and amps from the alternator perhaps, oil temp and oil pressure?! Please contact Peter_P through his profile by PM for more info (option available for all registered members). The next step? Integrate multiple functions in one display, and make it controllable through the OBC button on the indicator stalk! Watch the video for a demo, I love it! 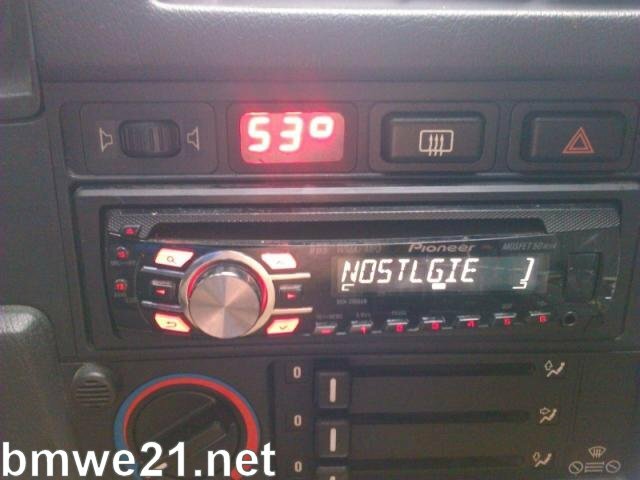 This is possibly less retro than the analog gauges, but it is way more discrete, and also saves valuable under console space. Can anyone say how thick/thin it is? And also, how is it mounted on the console? It is as thin as can be seen on the pictures, guess abt 30mm max. Make sure the screws are not in the way of any components inside the cluster of course but I don't think that was the case at all. That looks spot on. Excellent price as well. Ok, a mounting solution can always be found! I am ready to order this, I already love it! Jeroen, thanks for copying to the international section. I'm glad you guys like the idea. If there are questions I can help you with, feel free to contact me, or post your question in this topic. sorry for taking my time haha! Is it possible to integrate all that to existing digital clock in tachometer? Can we get part list? Last edited by Mihajlo on Mon May 11, 2015 9:40 pm, edited 1 time in total. petroscf wrote: Already pm'd the guy. I mounted it this way. I THINK you may not have enough place there.